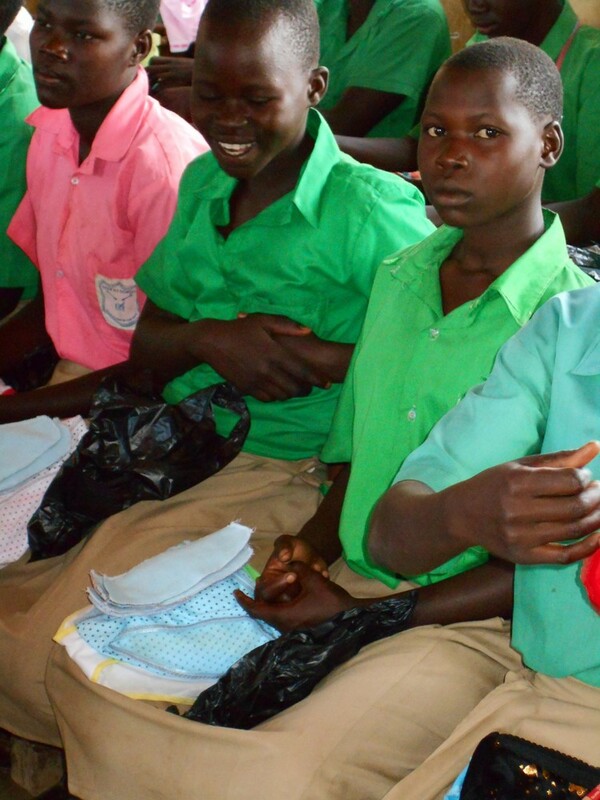 Help keep girls in school! 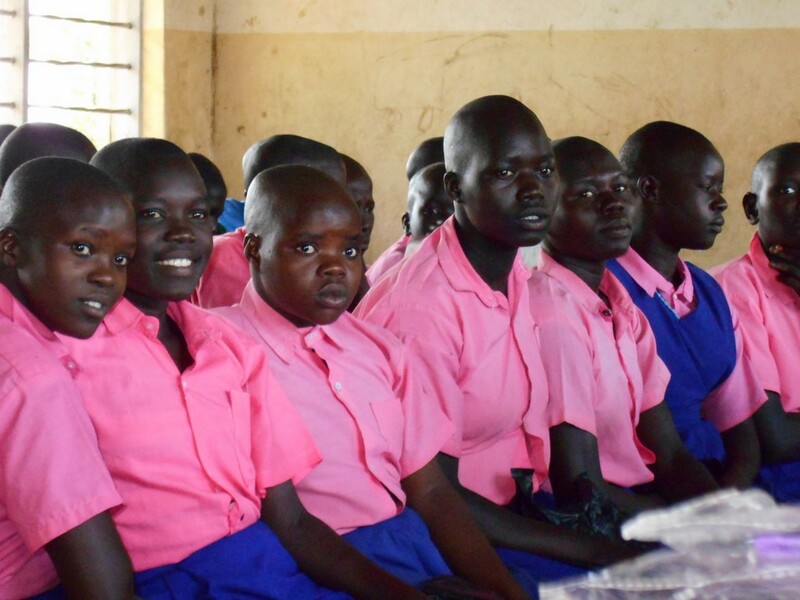 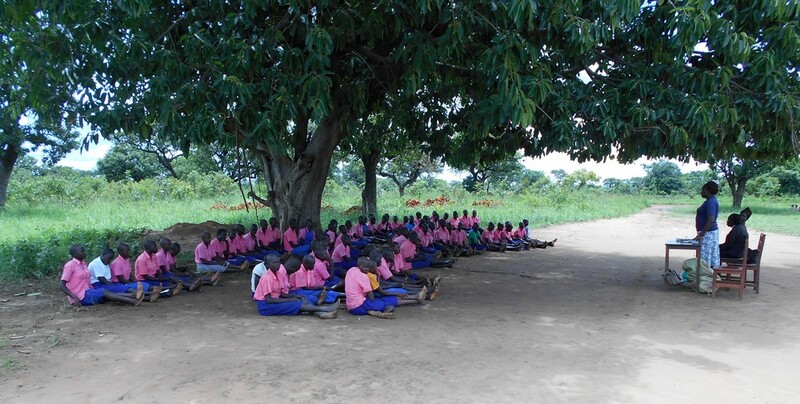 The Acholi Girls Fairer Future (aka Pads Ministry) in Pader, Northern Uganda, helps girls in primary school aged 12 and over to manage their periods, helping them to stay in school for longer - it helps to reduce the drop out rate. 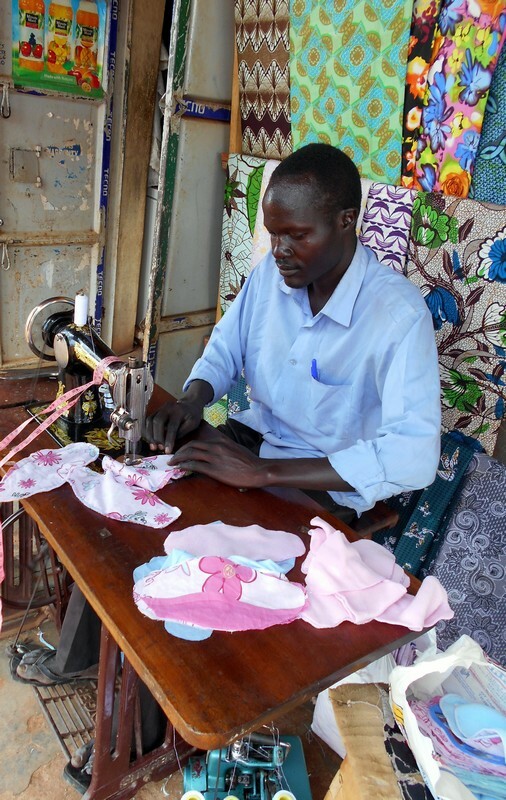 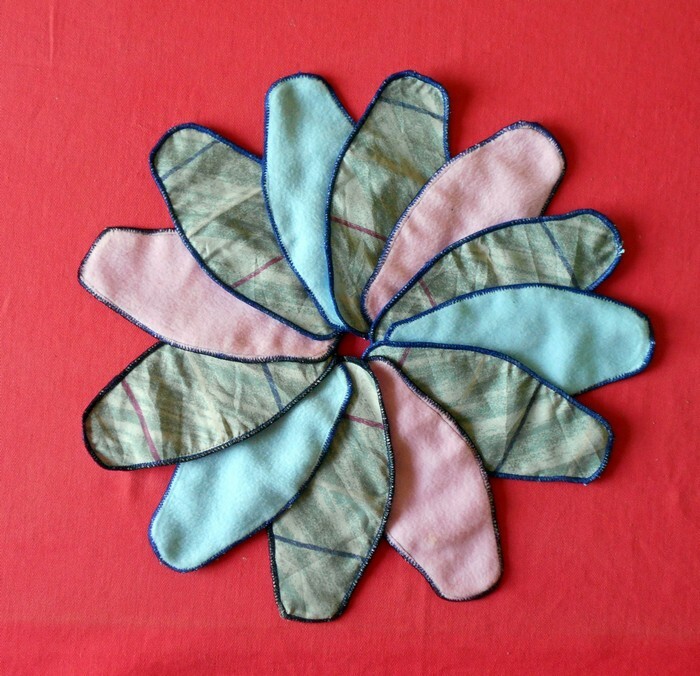 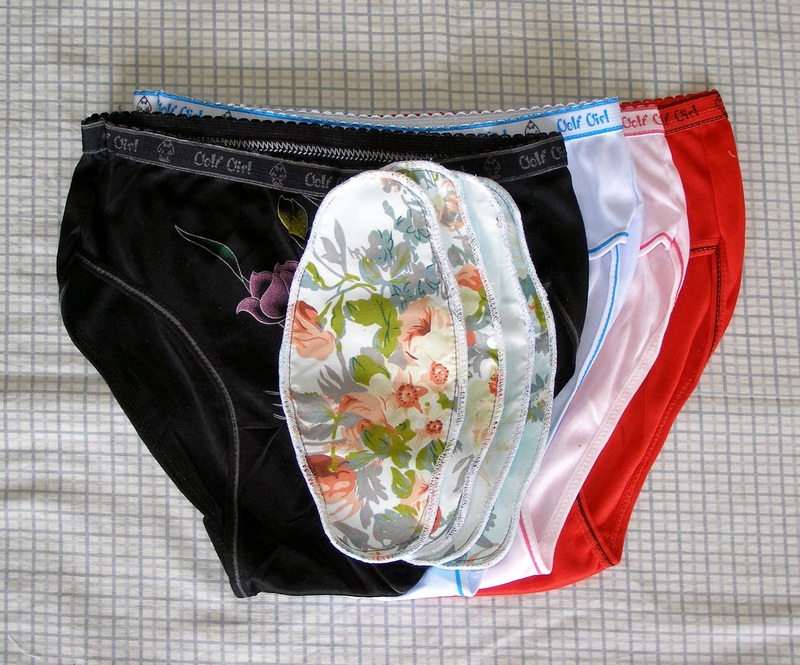 It costs approximately £2.50 to provide a girl with 4 washable pads (made by a local tailor) and 4 knickers, which should last her a year with good care.